SPRINGFIELD, OH (Jan. 22, 2019) — The Springfield Fire Rescue Division has added thermal imagers to its equipment inventory, a technology that will save lives and aid in pinpointing hotspots when visibility is low. Eight FLIR Systems thermal imagers will be operational this week. The handheld devices invoke infrared technology to locate heat sources when thick smoke limits visibility. 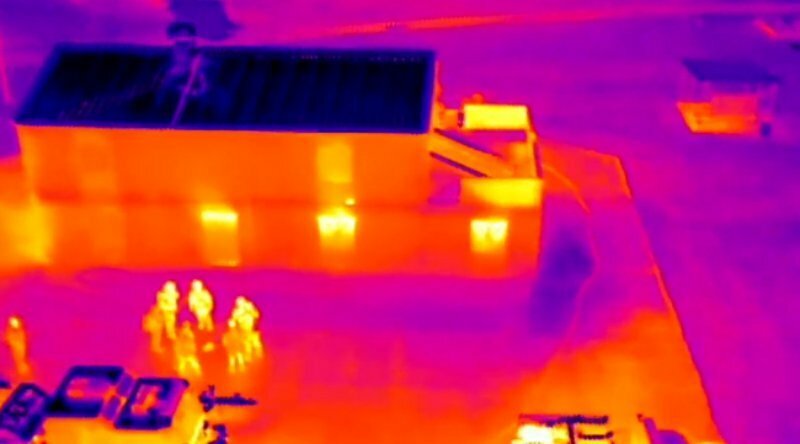 The imagers allow users to see heat sources that are nearby, whether it’s fire or a person trapped inside a burning structure. The devices were delivered to the Fire Division in January and staff underwent training in the systems earlier this week.